It’s the middle of the week and tomorrow night I will be having all the kids and their grandma over for dinner. I haven’t fully decided on what’s for dinner yet but have for sure made up my mind about dessert. 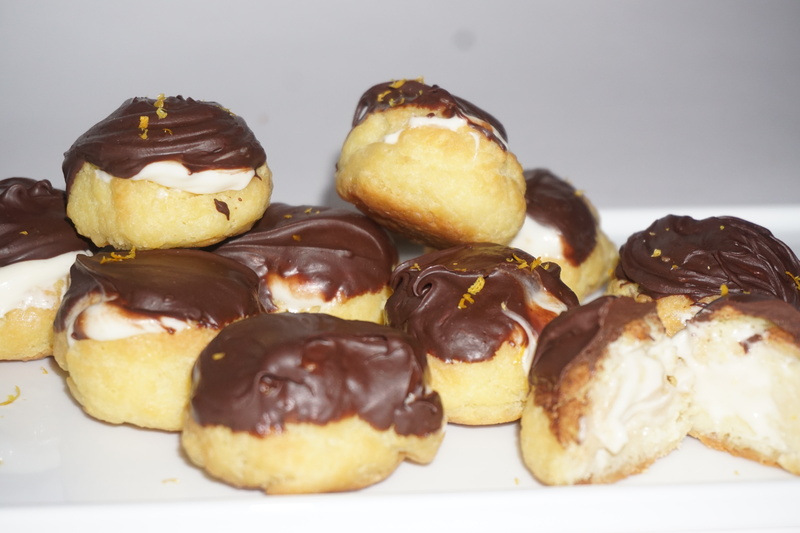 How about some light and fluffy profiteroles filled with Orange Brandy Cream Cheese and dipped in chocolate? And for those who are not crazy about the Orange part (my lovely son), how about some profiteroles filled with Dulce de Leche and dipped in chocolate? 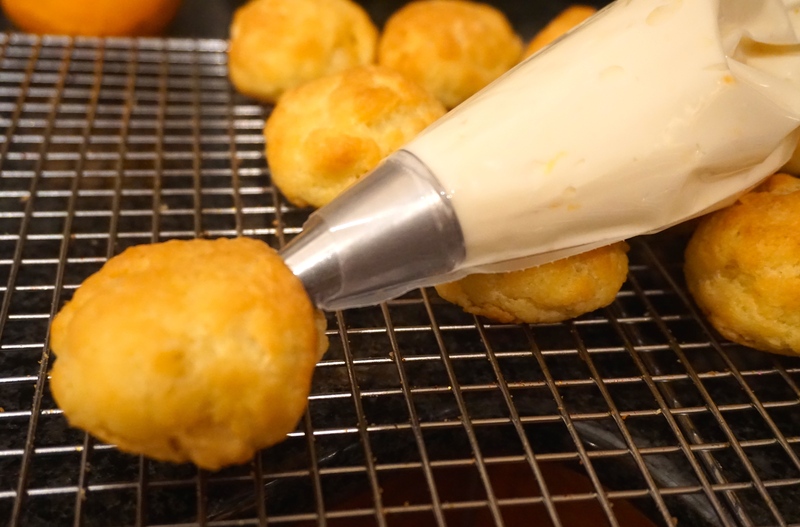 Place on a baking sheet lined with parchment paper by the spoonful or using a piping bag. 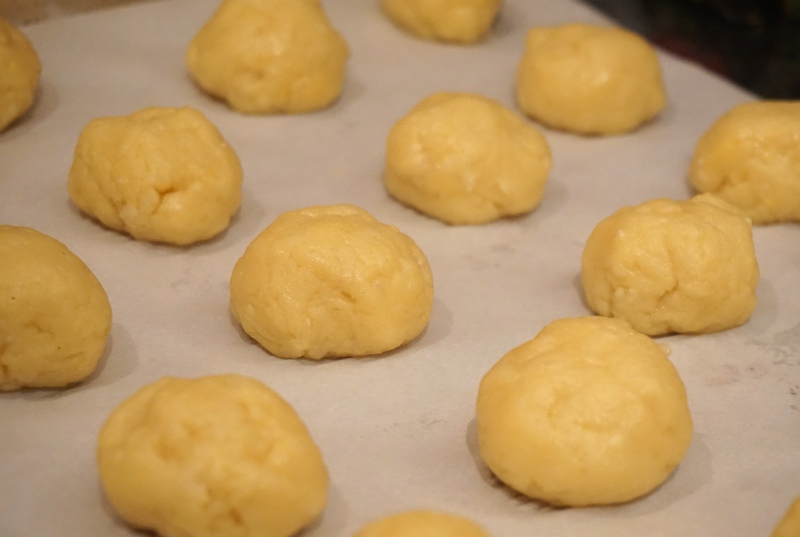 Bake in a 400 deg oven for aprox 15 minutes, then raise temp to 425 and bake for an extra 10-15 mins or until they are nicely puffed and golden in color. The proportions are up to you, usually the ratio is 1 brick of cream cheese to 4 cups of powdered sugar, I only used 2 1/2 of sugar as I didn’t need it too stiff and didn’t want it too sweet. 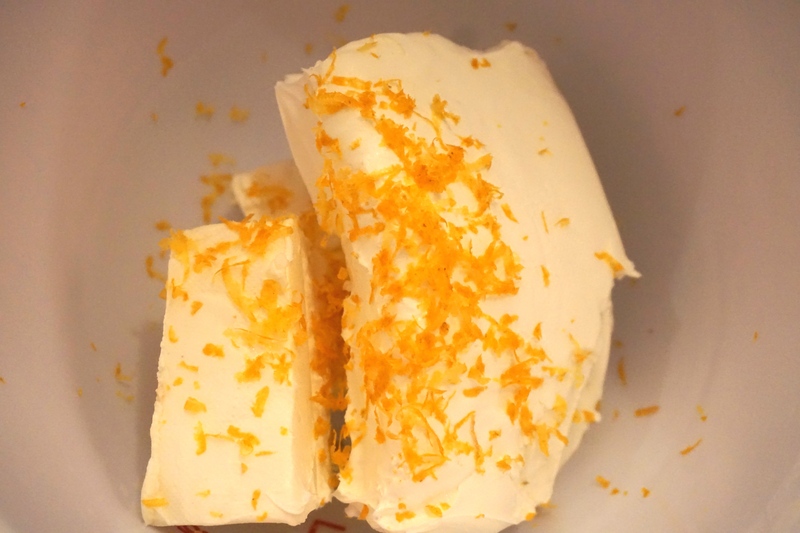 Orange flavoring to taste….. 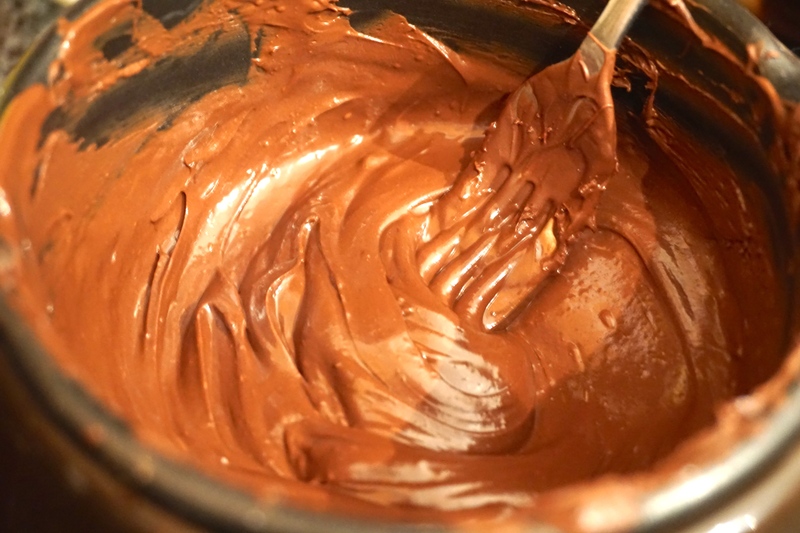 Pipe lots of filling into each profiterole and then dip generously in some lovely milk melted chocolate. 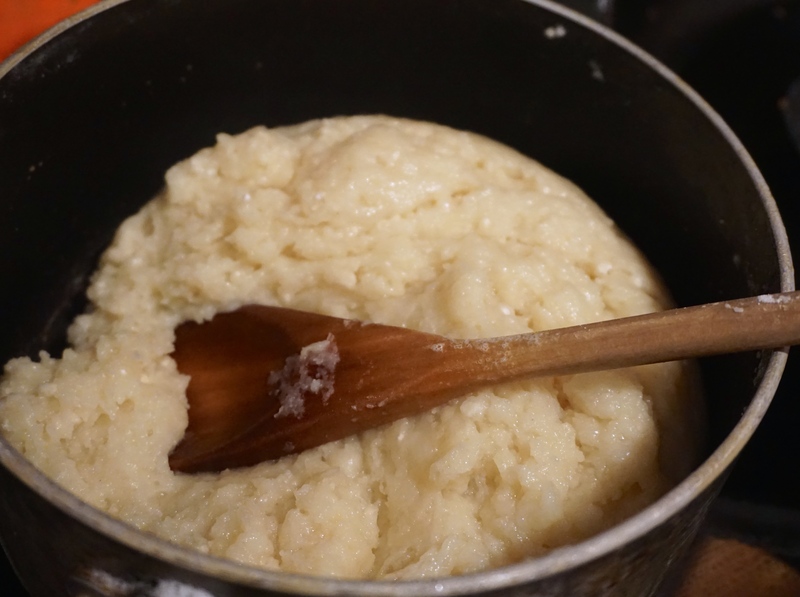 And this my friends is what I call, the perfect bite………if you have ever seen The Mirror has Two faces with Barbara Streisand you will understand my fixation with the “perfect bite”! Next Saturday dinner followed by Sunday Brunch…..